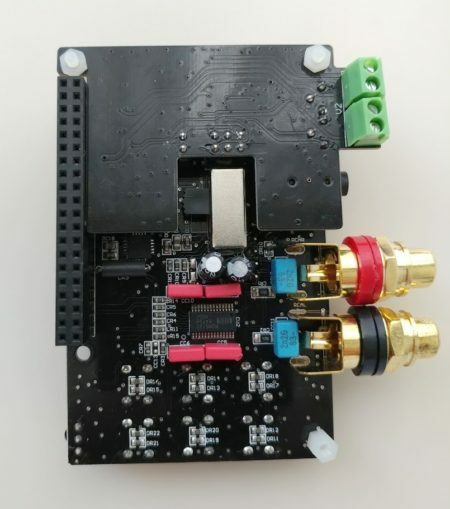 Following the success of NanoSound DAC, Nanomesher continues to develop our Raspberry Pi Audio range. 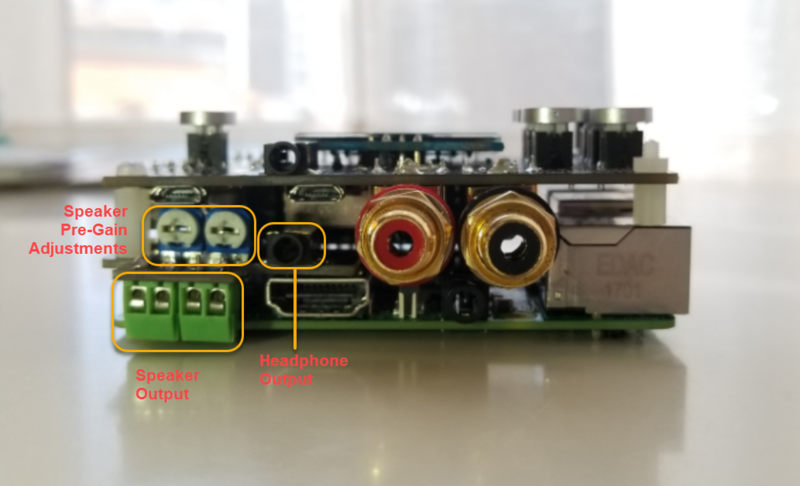 Here we present NanoSound AMP^2 - A Very Efficient Headphone + Speaker Amp Add on for your NanoSound DAC. 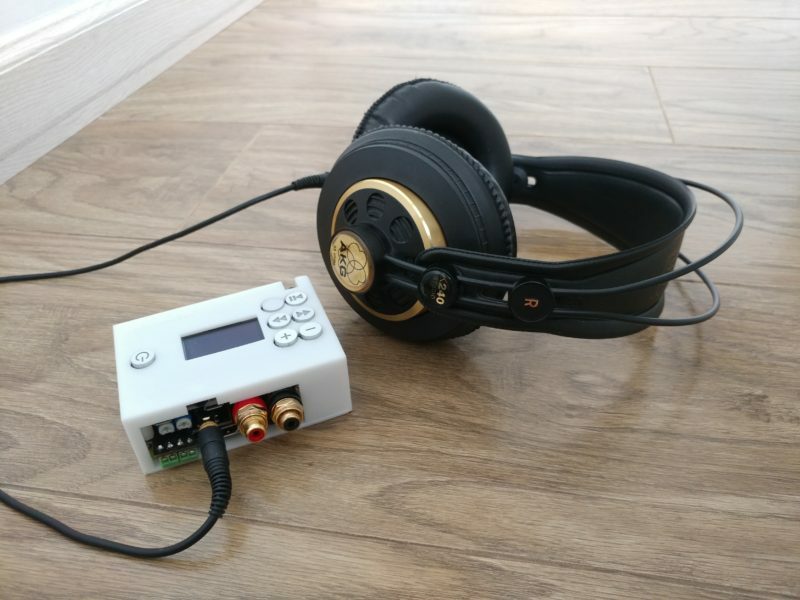 It runs very cool due to its up to 90% efficiency allowing the whole unit (Raspberry Pi + NanoSound DAC + NanoSound Amp^2) to be powered by one single microUSB cable with 5V 2A (or individually if you choose to). It's surprisingly loud and is enough to power a large room or a small lounge as demonstrated.